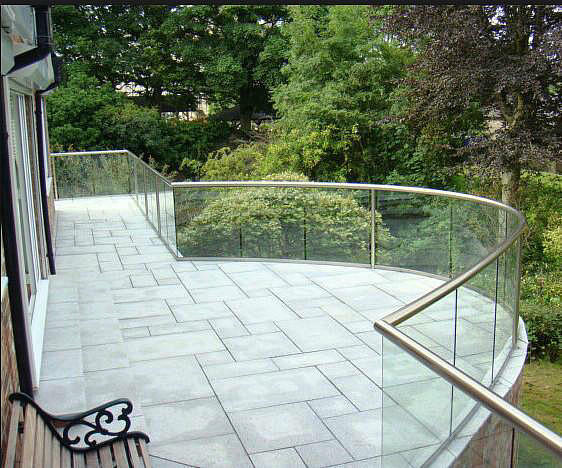 In another first we combines the strength of toughening with the latest in curved safety glass technology to offer architects, specifiers and interior designers a range of innovative and exciting design options.The continuous manufacturing process involves heating, then curving the glass to the required shape before finally toughening. By employing movable platens in the quenching process, the need for expensive press moulds has been eliminated. This technology allows each shape to be precisely moulded to customer specifications providing cost effective building solutions. Height: The straight edge length of the glass. Depth: The distance between two parallel lines which enclose the curved glass. Degree: The angle of a segment in a circle expressed in degrees. Tangent: A straight line extending from the arc of the curve. Chord: The straight distance between the edges of the curve. 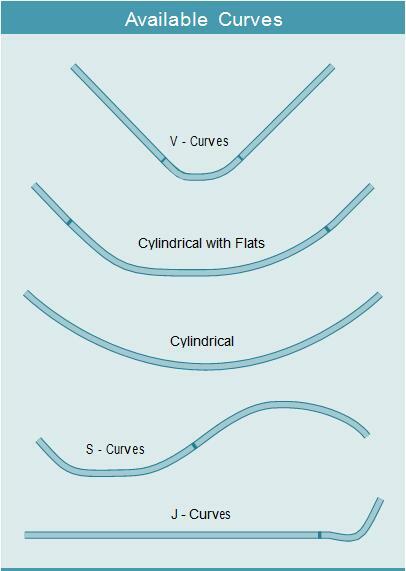 Girth: The distance around the surface of the curve. 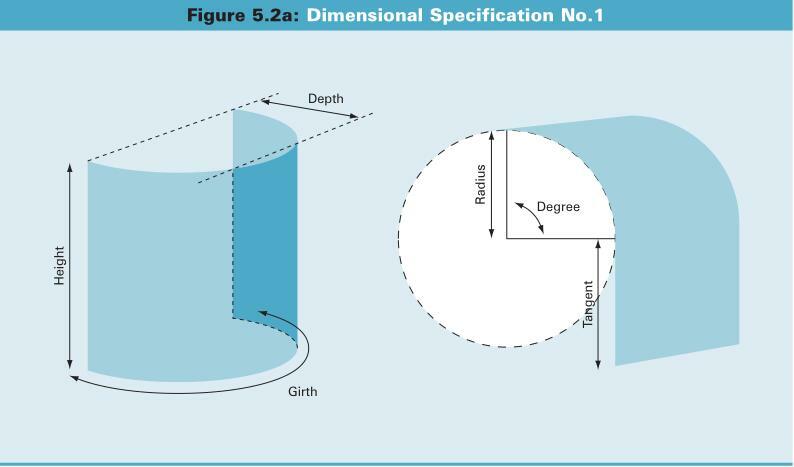 Curved toughened glass can only be curved in one plane (dimension). It should be noted that the maximum bending angle is 90˚, therefore a full circle (360˚) can only be achieved using four pieces of glass. c) the outside of the glass. 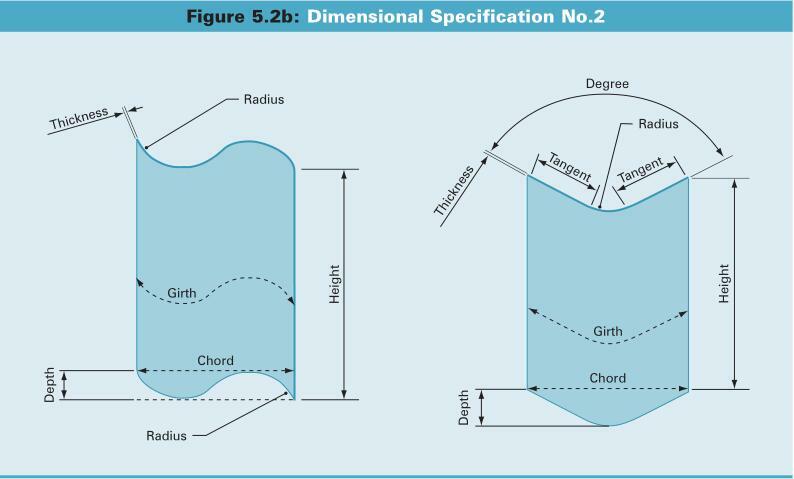 The preferred dimension is the radius from the inside edge of the glass, particularly for cylindrical shapes. Where the chord and depth dimensions can be supplied, a computer program will be used to print out all necessary dimensions for clients checking and sign off. 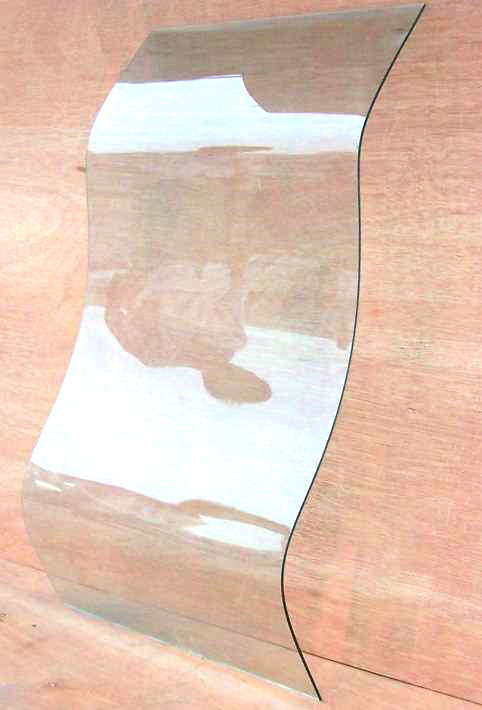 It is also possible to incorporate Colourlite onto the surface of curved toughened glass panels. 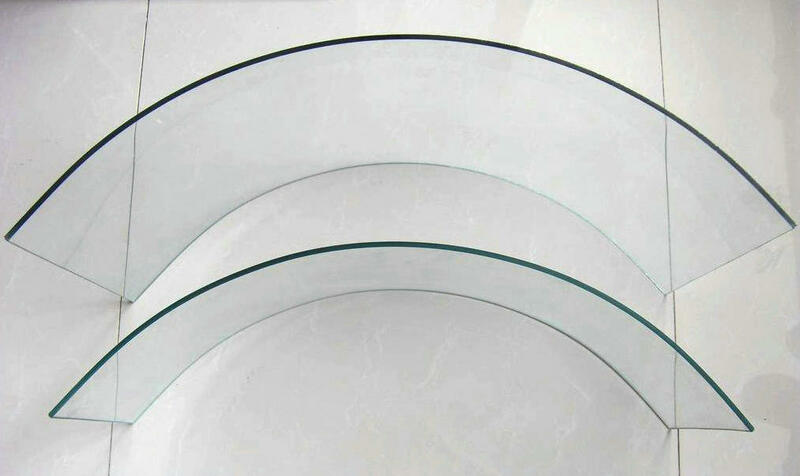 Curve: To fit within ± 3mm of the specified shape or 6mm more than the glass thickness. 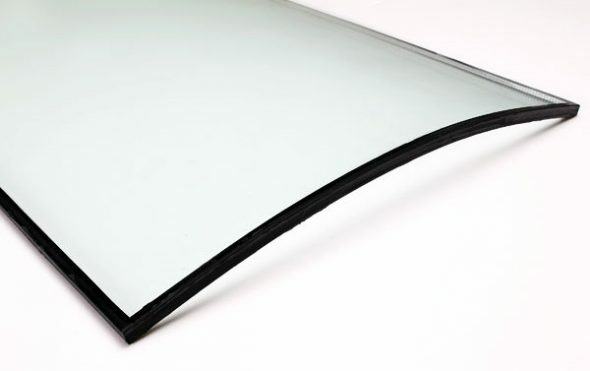 Local Warpage: At the curved edge: 1.5mm for glass up to 6mm thick and 3mm for glass over 6mm. 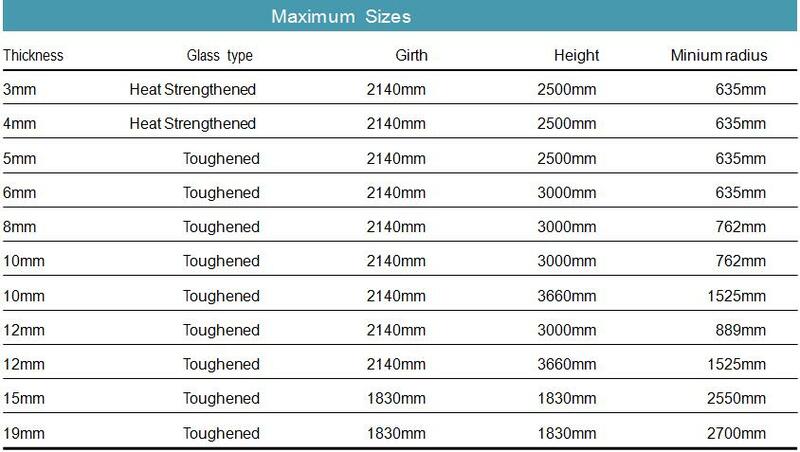 The appropriate standard for Architectural curved toughened glass covering the thickness range of 5mm – 12mm is AS/NZS 2208. 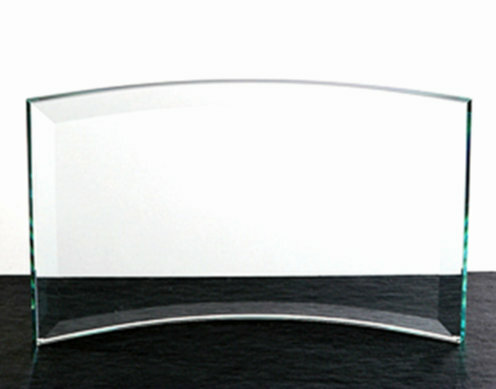 For automotive glasses 5mm – 12mm thick, the appropriate standard is AS 2080. As 3mm and 4mm are only available in heat strengthened and not fully toughened, such panels are not covered by the above standards as heat strengthened is not classified as a Grade A safety material.